The Nigeria Football Federation and the entire Nigerian Football family are in utter shock over the death on Thursday evening of former NFF Board Member and immediate past Chairman of the Lagos State Sports Commission, Ayodeji Tinubu. 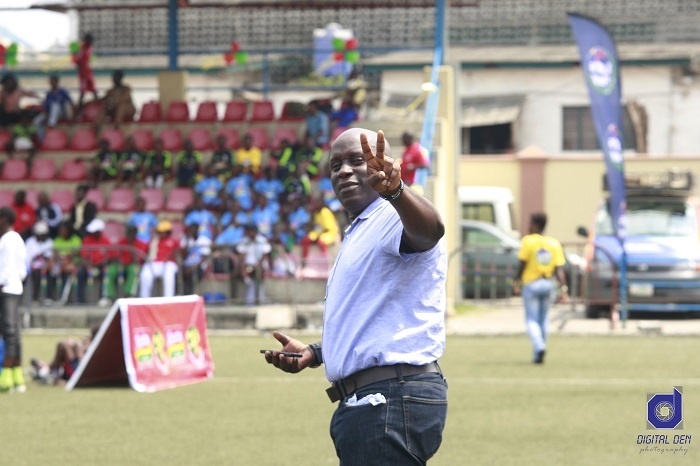 "As Special Assistant (Sports) to Governor Akinwunmi Ambode, he helped to actualize the hosting of the 2nd CAF Beach Soccer Cup of Nations in Lagos State in December 2016. "He had also been in the forefront of other projects in which Lagos State was partnering the NFF before he was posted from Sports to become the Governor’s SA on Commerce earlier this month", Barrister Seyi Akinwunmi, NFF 1st Vice President, who co-chaired the Beach Soccer AFCON organizing committee with Tinubu, said on Friday. Ayodeji Tinubu served as Chairman of the Lagos State Sports Commission, before winning election to become a Member of the NFF Executive Committee in 2010. He served as Chairman of the Marketing and Sponsorship Committee under the Aminu Maigari administration of 2010-2014.